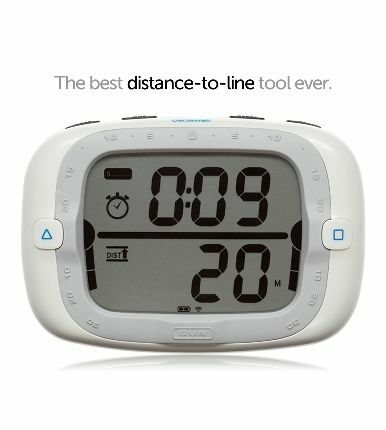 Velocitek bring you the ProStart, which is specifically designed, from the ground up, to give you the easiest, most accurate distance to line measurements ever. Setting the line is as simple as telling your crew to press the boat button as you sail by the RC and then the pin button as you sail by the pin. Due to recent online fraudsters purchasing these online we now have to ask customers to order these units by telephone. The office number is 01329 663883. Bracket Compatibility: Velocitek ProStart Mast Bracket or any Tacktick Micro Compass bracket.